In any activities, we are all at different levels of performance. We know that one level of performance is strength—performing the activity consistently and near perfectly. But, if something is not at the level of strength, then what would we call it? 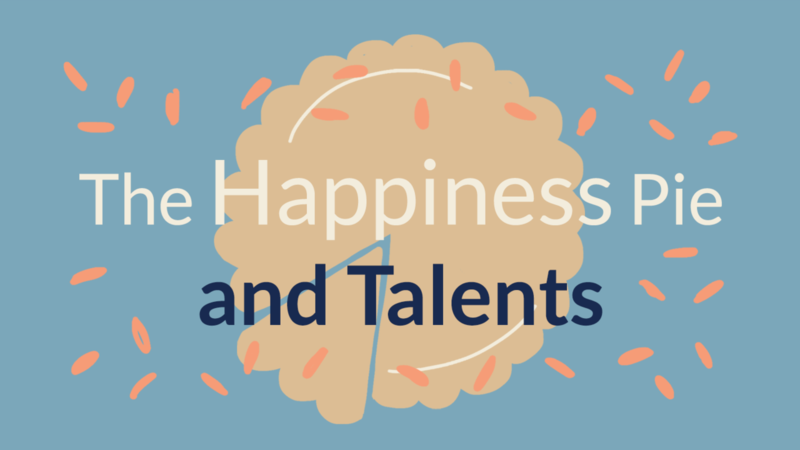 CliftonStrengths© doesn’t provide for other levels of performance in an activity since its scope is themes of talent. 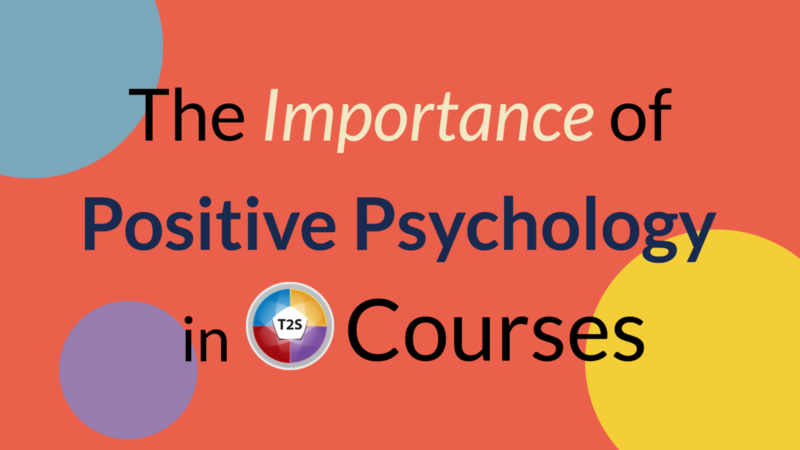 So how can we measure the potential for strength in an activity? 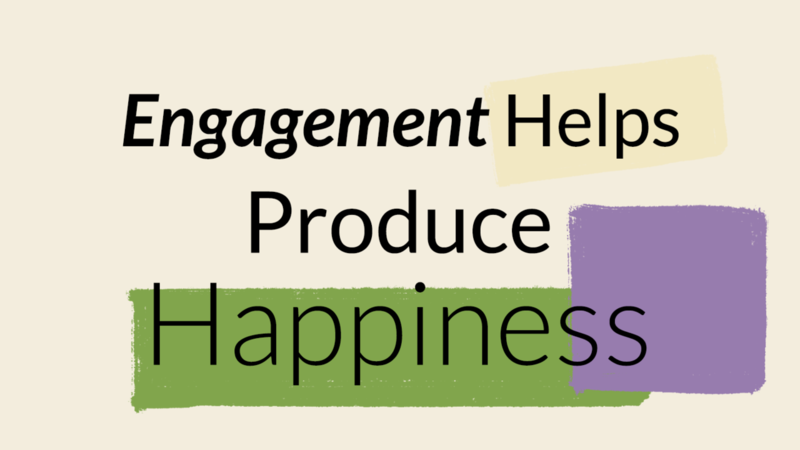 To address this gap, I’ve have adapted a model that I learned while studying under an anthropologist turned business coach named Marsha Shenk. It makes the most sense if we start from the bottom of the ladder and work our way up. 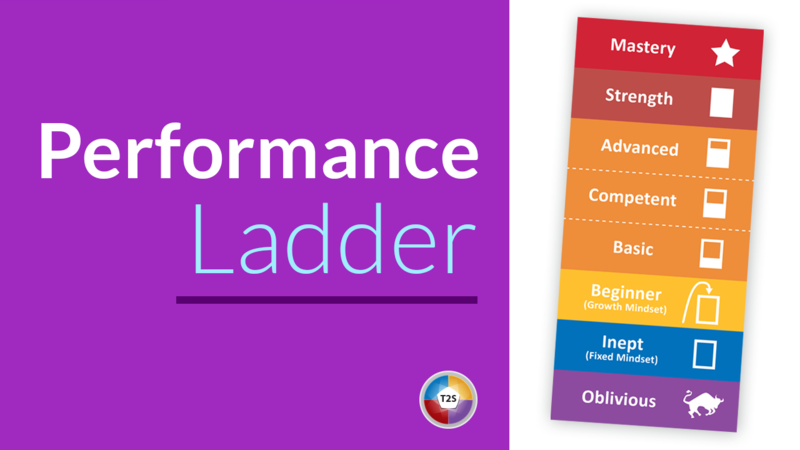 Also, you can apply this ladder to rate your performance in every activity. And then use the strength formula to apply your talents, knowledge, and skill to improve your performance in the activities you wish to develop. 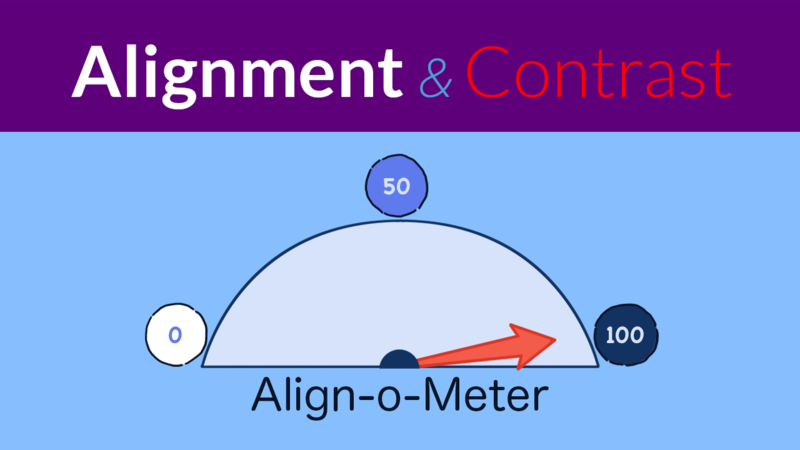 The Alignment Meter is one of the most powerful tools of Talent2Strength. It measures thriving (alignment) and suffering (contrast) in our experience. 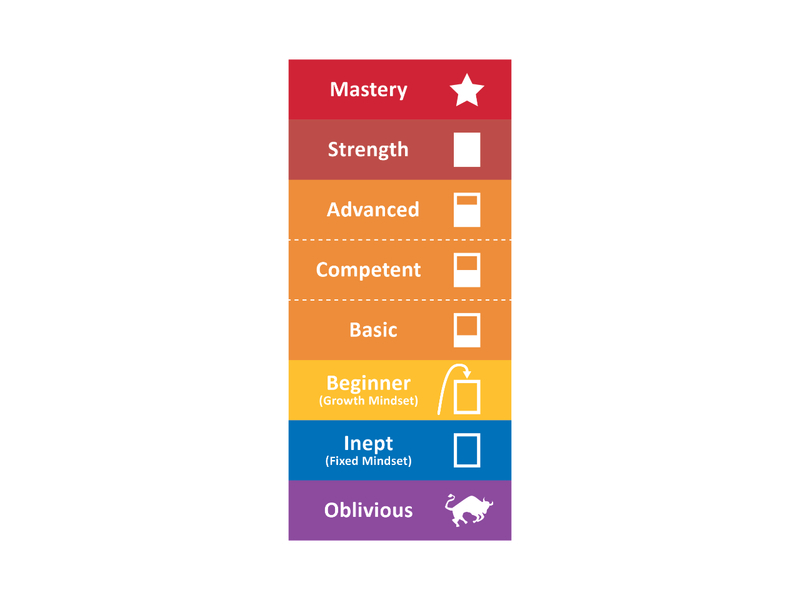 This helps us identify, actively shape, and communicate with others as we measure our levels of contrast and alignment in a given activity. Our state of being is always evolving due to the variety of our lived experiences. Below is an illustrated interpretation of our model. The full model and activities that go with it are part of our curriculum. 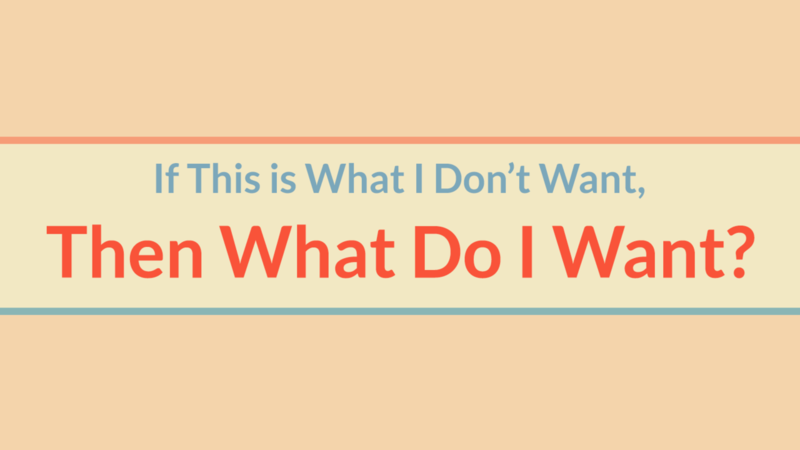 But you don’t need the full model to get value from it and apply it to your life. The meter is like a speedometer that measures from 0-100. All of us have this meter inside of us. 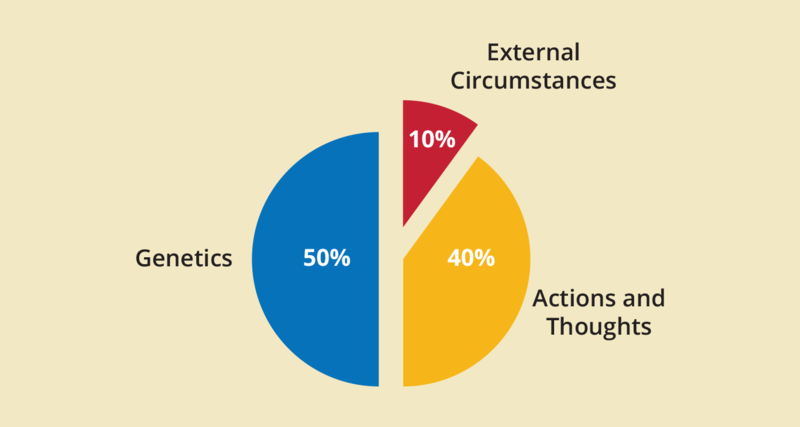 At any moment we know where we are on the Alignment Meter if we take a moment to orient to our thoughts and feelings. We already covered much of what is at stake. In business, the profit, professional satisfaction, and income is at stake. In non-profits, effective use of limited resources to improve quality of life is at stake. In families, where people are criticized instead of encouraged, we weaken the social fabric. Proper application, in all of these arenas, allows us to enhance the social benefit. For example, in the non-profit world, where resources are often limited, not trying to be everything to everybody (not playing to their strengths) but rather narrowing the focus and playing to people’s strengths will allow them to make a bigger impact in peoples lives. 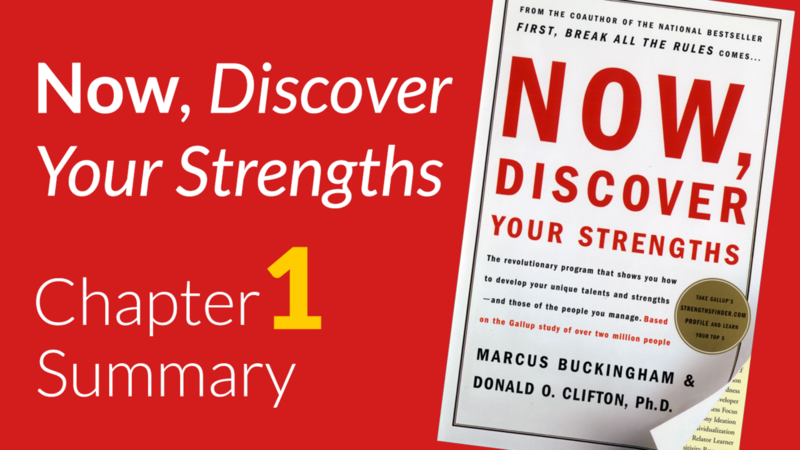 The Now Discover Your Strengths Chapter book is the foundation for the philosophy behind the tool. This book is primary source material from Donald Clifton. If you haven’t read it yet, I highly recommend it. The chapters delve into the differences between a theme/talent/strength and give a number of examples as to why there is a distinction. 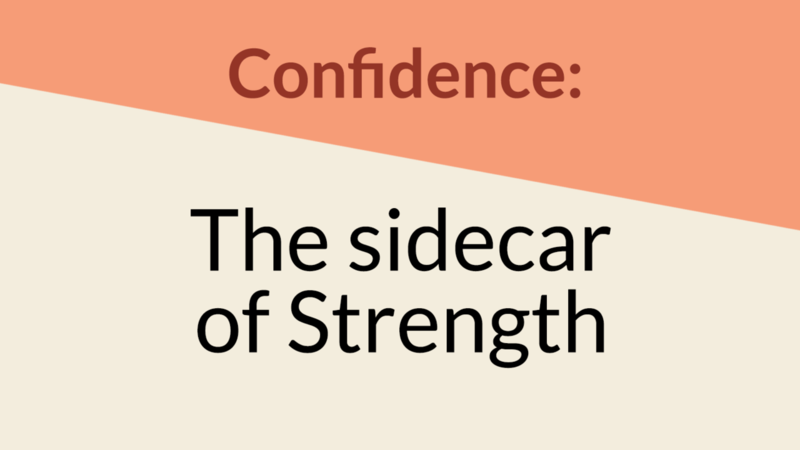 It covers the origins of CliftonStrengths© , what it is and what it’s not, and the philosophy behind it as well. Survive vs. 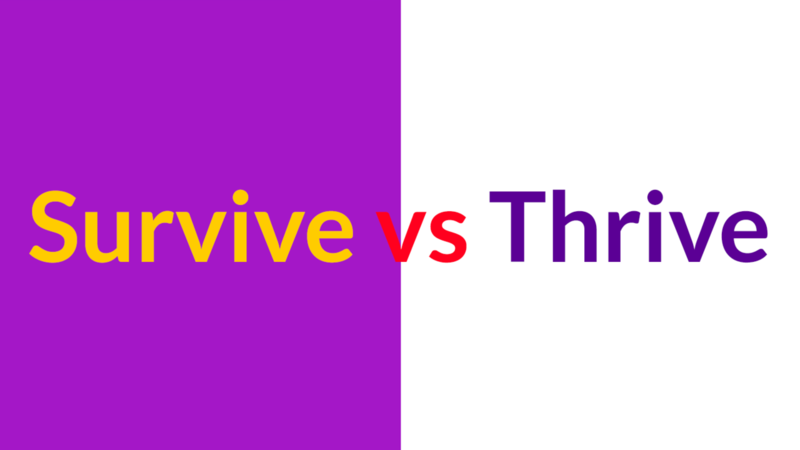 Thrive: What's At Stake? Each of us exist in an ever-shifting environment of relationships, circumstances, opportunities, limitations. 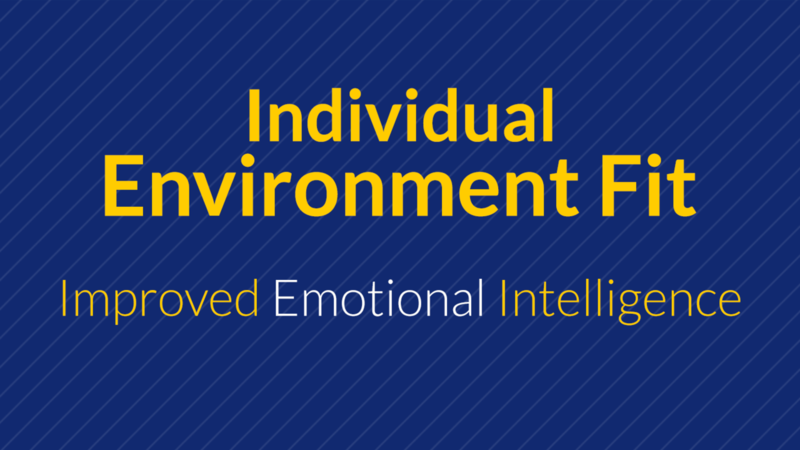 To the degree the individual is properly matched to his or her environment is what we refer to as alignment. To the degree that individual and the environment are out of sync is what we call contrast. Our primary aim at T2S is alignment. 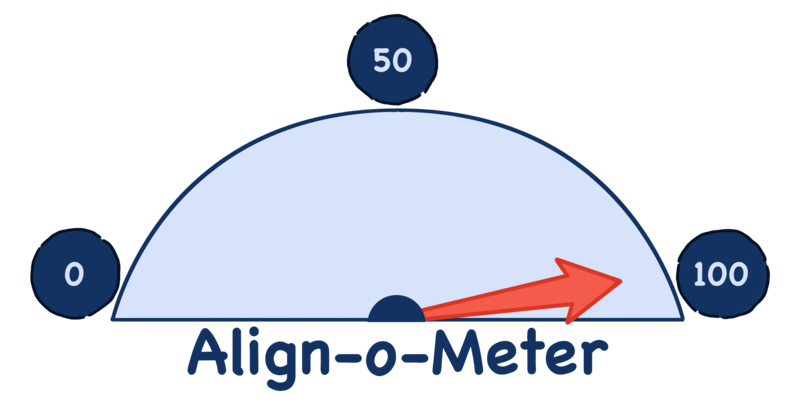 To achieve great alignment is to know the gap to reduce the gap between Contrast (0) and Alignment (100). We help others excavate the authentic self (Clifton CliftonStrengths© and COIN are some examples of the tools we use) and help others shape their environments (Strengths Interventionist support). Helping people to live to their highest and best use is what we are after. When people are forced into situations where they’re not able to do that, then they are not the best version of themselves. They are living below their potential.